A growing number of patients claim marijuana treatment for addiction helped them drop their dependency to prescribed pharmaceuticals and illegal narcotics. 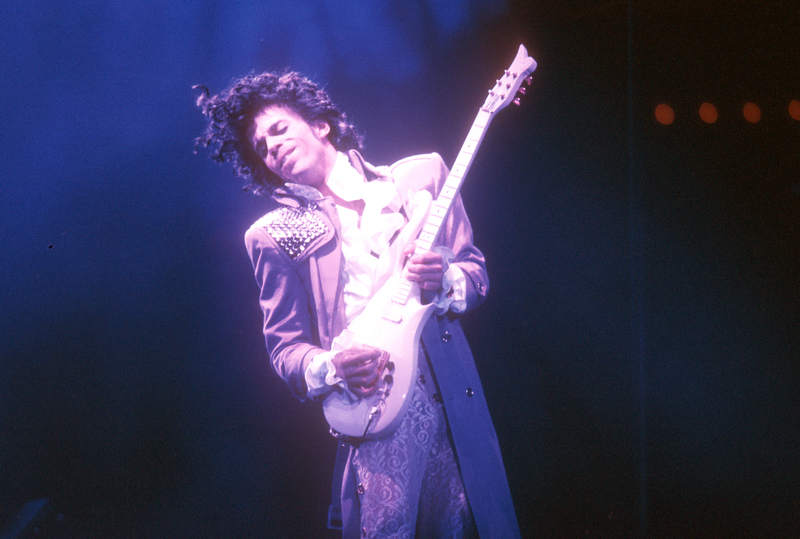 The world is reeling from the devastating news of Prince’s untimely passing. As saddened fans and proponents of natural, life-saving medicine, we have to take a look at the causes of their untimely passing and wonder if there was something more that could have been done, and look at the link between the growing number of patients claiming that marijuana treatment for addiction helped them drop their dependency to prescribed pharmaceuticals and illegal narcotics. An absolute tragedy, Prince was taken from us all too soon. The artist was well known for his “clean” lifestyle and avoidance of illegal drugs. However, prescriptions can be just as deadly, if not more so due to people believing they are safe. With a history of stage anxiety, he took several prescriptions to manage both his pain and his nerves. Between the Dilaudid pills, Fentanyl patches, opioids for his hips, and other prescription drugs he used to manage the natural ravages of time and performance on his body, it is no wonder that in the week before his tragic death, the emergency landing of his plane is said to have been to counteract an accidental overdose. Like so many others who are at the mercy of the influential opinions of medical professionals, it is highly likely that his passing is the unfortunate result of drug poisoning through combined prescription use over time. Perhaps, were cannabis not stigmatized as illegal, he would have chosen a safer alternative than opioids for his pain and anxiety, and still be with us today. He will be missed. 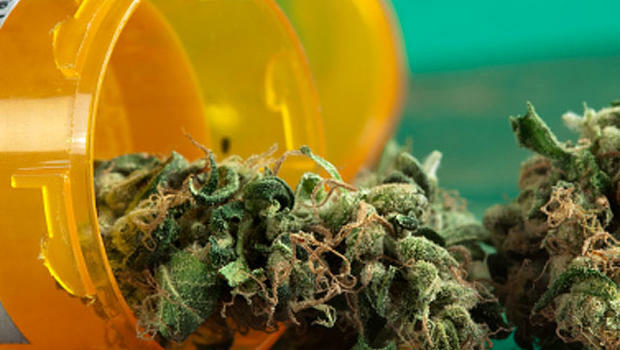 A recent study in the Journal of Pain this year found that persons afflicted with chronic pain sufferers were able to significantly reduce their opioid use when taking medical cannabis. The Journal of the American Medical Association published another article last year finding cannabis to be effective in treating chronic pain and other ailments. Though the research falls short of concluding that cannabis helps wean people off opioids, several addiction treatment centers in legal states have found just that. Maine is actually on the path to including adding opioid and heroin addiction to the list of conditions for which cannabis can be prescribed. Doctors are experimenting with cannabis as an addiction treatment in Massachusetts and California, and Vermont activists are making a case for addiction treatment in their push for legalization. 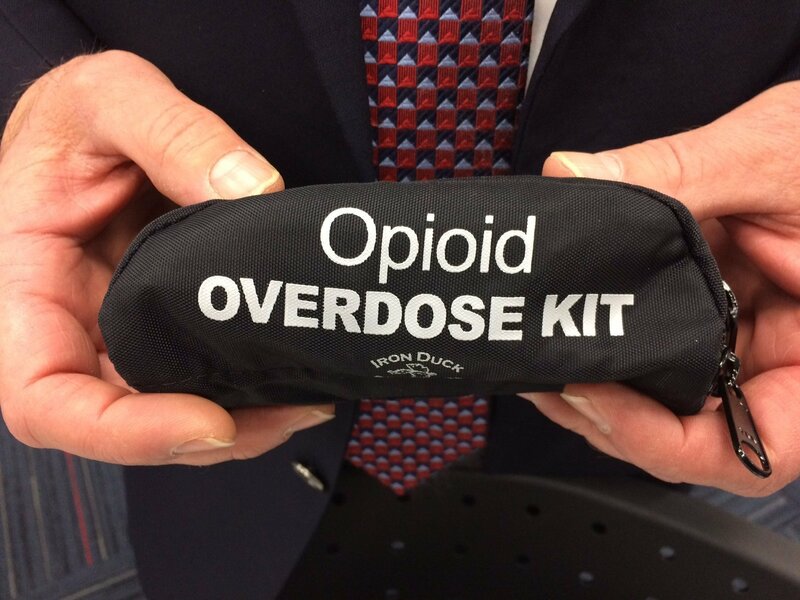 Heroin and opioid overdose deaths are on the rise. Maine saw a 31% increase last year, and Vermont has had a 44% increase in drug-related deaths since 2010. Vermont officials also blame opioid abuse for the 40% rise in children taken out of unsafe home environments over the past two years. Across the east coast, and America in general, the numbers are showing an increase, and not just in lower class urban neighborhoods. Middle and upper-class individuals have been increasingly using prescription opioids and heroin, with the scourge crossing all race and social barriers. Every day, more people are learning the values of a medicine that can not only manage symptoms but actually treat and cure so many conditions. The pharmaceutical industry knows that treatment is far more profitable than a cure, let alone one that can be grown at home. Instead, artificial chemicals with lists of side effects that are just as bad if not worse than the condition they are meant to treat are pushed onto us with commercials of people rowing canoes and smiling. Doctors get financial incentives to prescribe these expensive medications, and the rates of prescription are rising dangerously. Yet if it comes in a pill from a guy in a white coat, people have the impression that it is perfectly safe. There are more deaths each year from prescription drug abuse than all illicit drugs combined. The possibilities of addiction, health complications, and overdose are real. Opioids can, and do, kill. Cannabis cannot, because it does not affect the part of the brain that controls vital functions like breathing and heartbeat. Prescription addiction affects more people every day. Do you know someone who has become an addict because of pills given to them by a doctor? Share with us on social media or in the comments below.